Apparently, everyone and their mom seem to have a smartphone company these days. My first thought was (and I’m not kidding) — “Royale Iron”? You know, because, Ferrous metals? You are science inclined right? Here’s a link — Ferrous Metals. 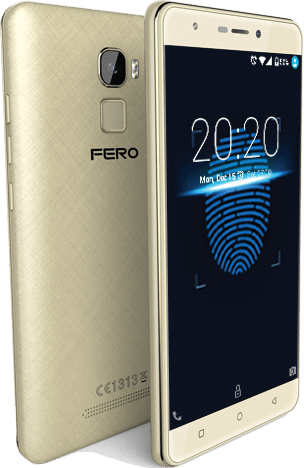 Science talks aside, Fero is “a new smartphone brand” presently flooding the Nigerian market with the same smartphones. 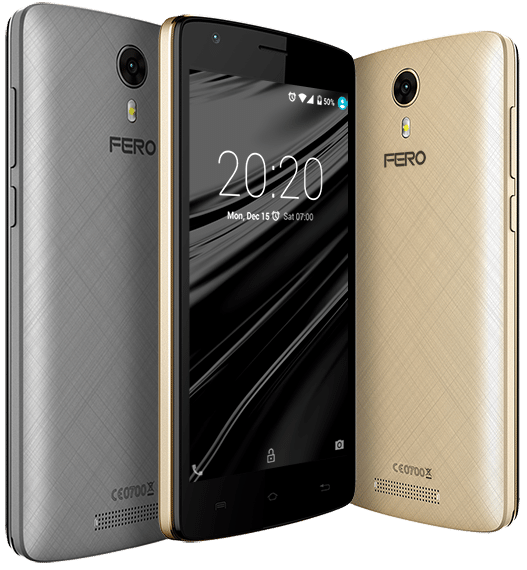 I checked, they are also doing the same in other African countries, so it’s safe to say Fero is taking the whole of Africa “by storm” (I LOLed too). 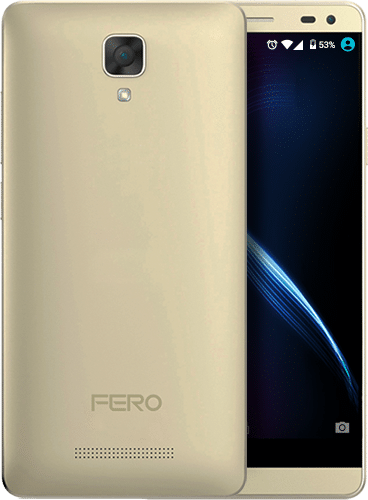 Take a walk to 3CHub, SLOT or any phone shop in fact, and I can guarantee you that you’d find a Fero device on the stands. 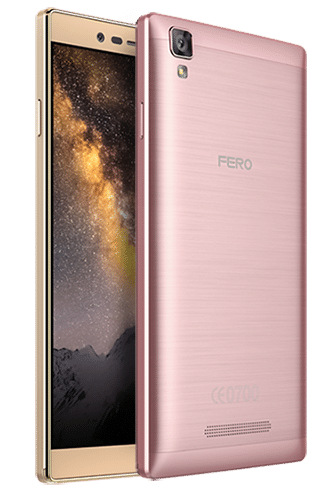 Before picking up one though, these are quick device specifications of every Fero device you will encounter in Nigeria. Other Features: GPS, Wi-Fi, Bluetooth, FM Radio. 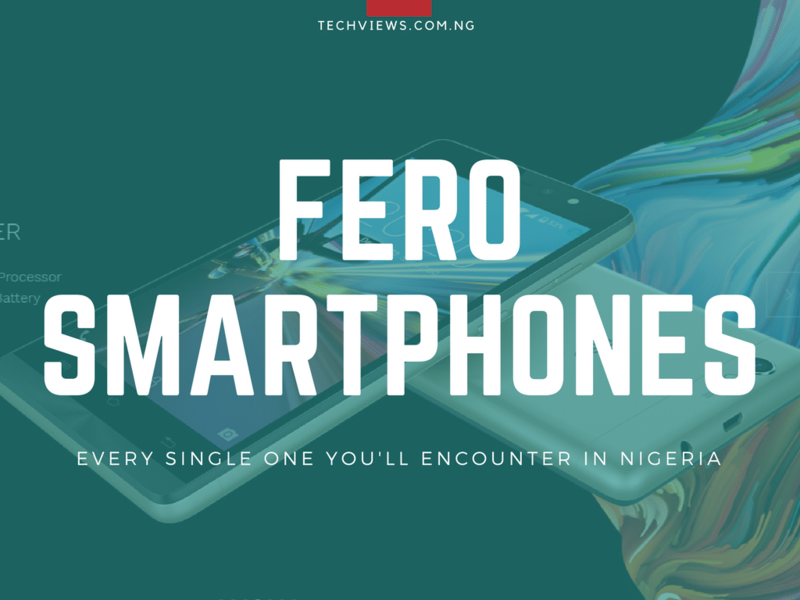 All the Ferrous Fero devices you might encounter in Nigeria right now. Notice anything peculiar about all these phones? (Ctrl + C, Ctrl + V)? Each time a new device is launched, this article would be updated. Are you picking one of these? 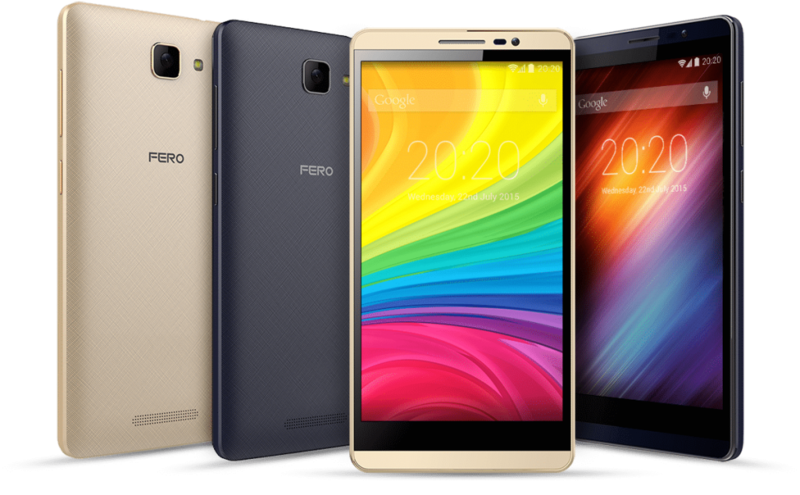 My fero royal x2 does not receive networks well. Someone will be calling me and it says my line is switched off. But once I put the sim in another phone, it goes through. I want to return the phone. 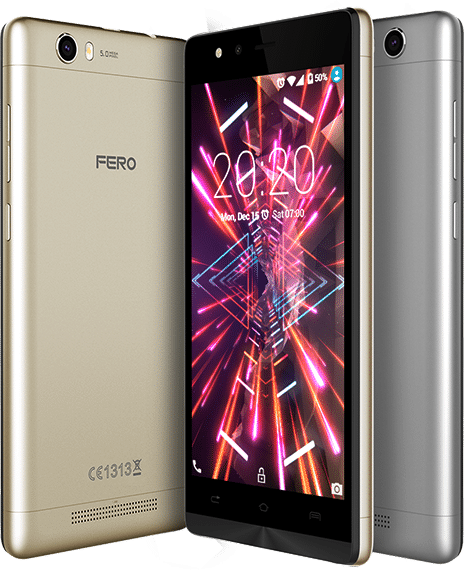 I have a fero A4100, it’s has been giving battery issue ever since I have bought the phone. 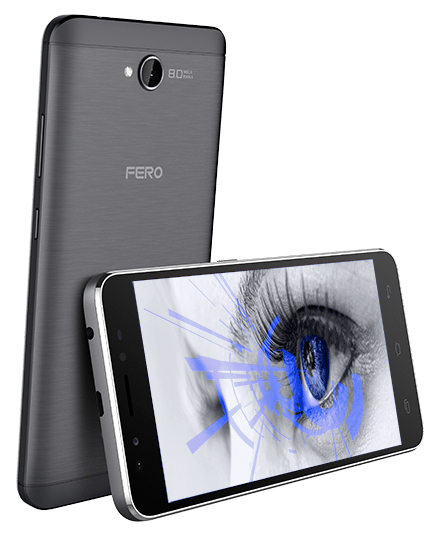 Fero should do something about the battery power. My Fero A4502 screen is faulty but I can’t find the screen where am living. 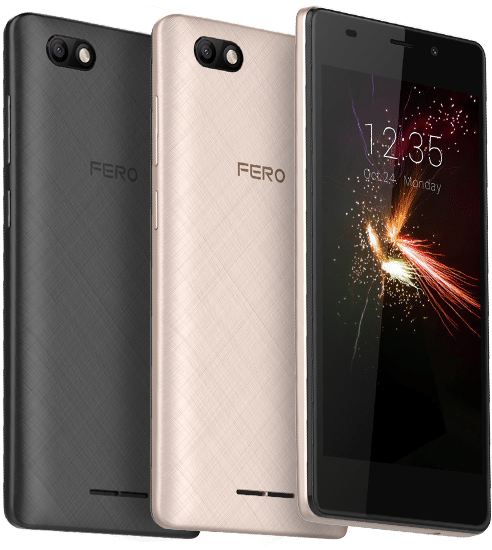 Dis is d 5th fero smart phone, dat I’ve been using and I just love each one. Of recent, I bought fero pace 2 lite and just after 5wks, it refused to power completely. I took it to d fero service center at Ikeja Lagos, Nigeria, but despite d warranty, I was made to pay 10 thousand Naira, before a replacement ! What is then d meaning of d warranty and insurance on d phone ? I see dis, as a very dubious way of transaction !!! It’s not right at all and I pray d authorities, will try and look into dis acts, by d employees , before d biz is brought down by unscrupulous characters !!!!!! 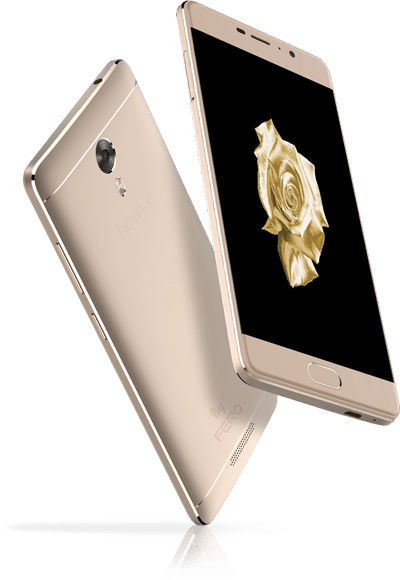 the phone is okay,but the royale a1 camera is not that impressive,the battery of the phone is like having a double power bank.. 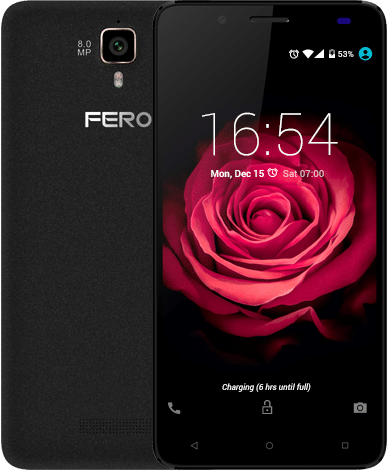 I have been using FERO Mobile and I’m impressed. Of the three A5000 purchased, one got faulty and was replaced a week after, the Fero representative I purchased from, even gave me a courtesy phone to use till the A5000 was replaced. Excellent customer service, if you ask me. 14 phones so far and one replaced without stress. 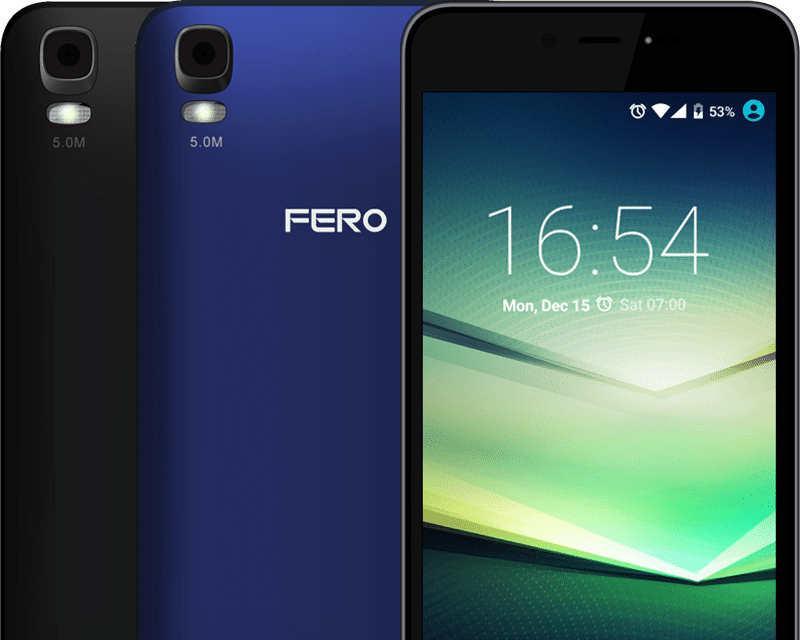 All phones bought from FERO rep @ Quick Choice Phone shop in Ijebu Ode, Ogun state. I bought the Royale X2 . It is everything I wanted in a phone. Unfortunately, the phone misbehave a times. Initiates commands on its own.i contacted jumia for possible replacement but it seem that is not in their policy. I have also contacted fero Facebook handle . I love the phone.What I need is that this is solved immediately.